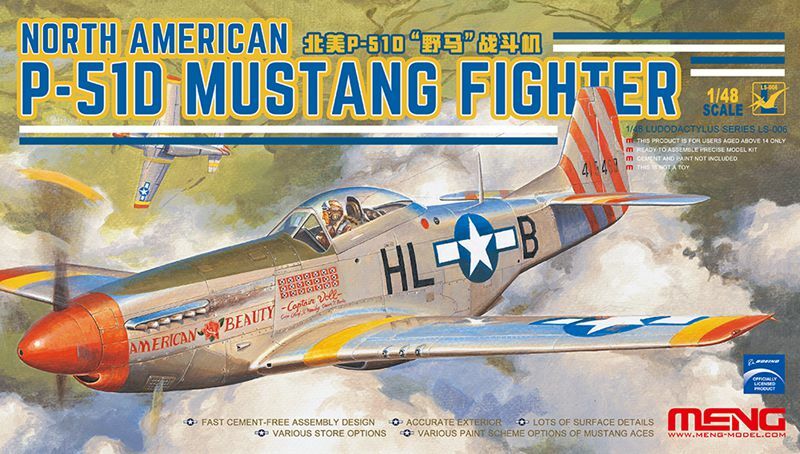 Meng has surprised us all by announcing the snap together 1/48 scale North American P-51D Mustang Fighter plastic model kit. 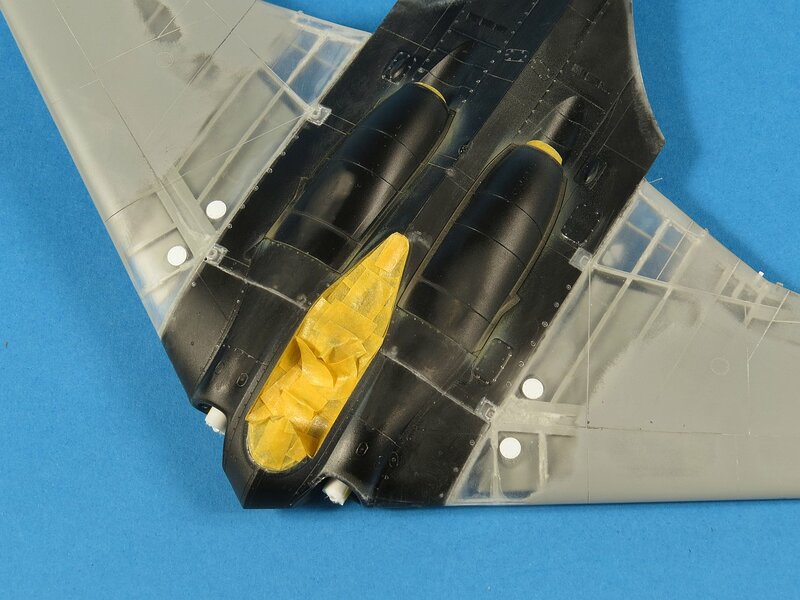 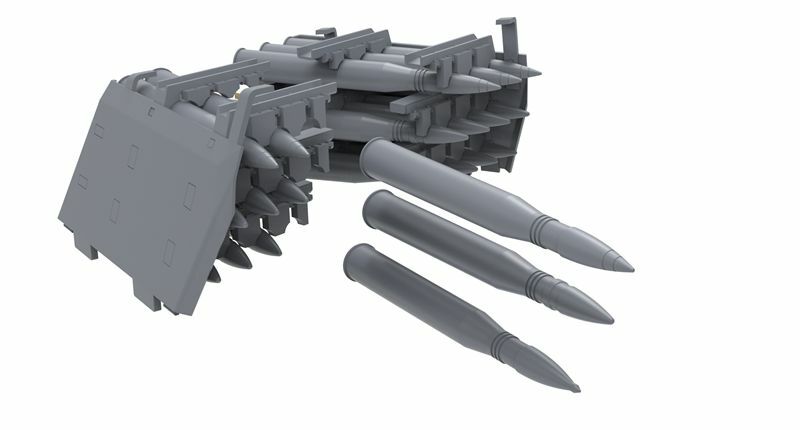 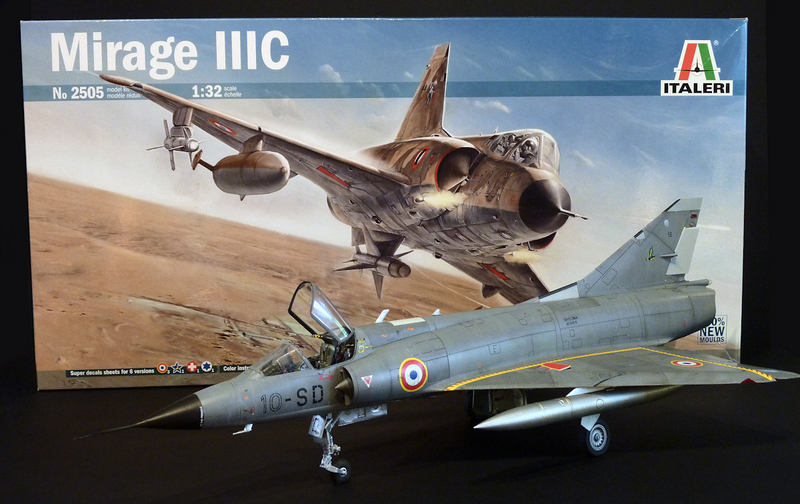 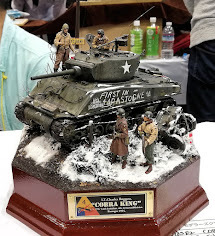 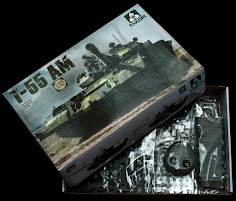 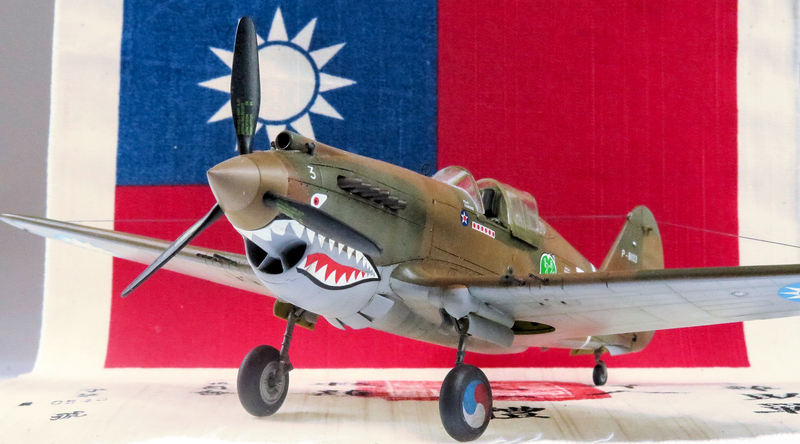 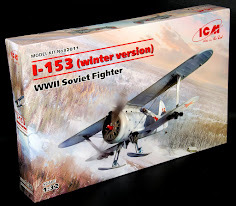 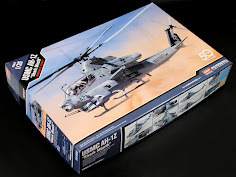 This kit features a fast cement-free assembly design, various store options and various paint schemes of Mustang aces. 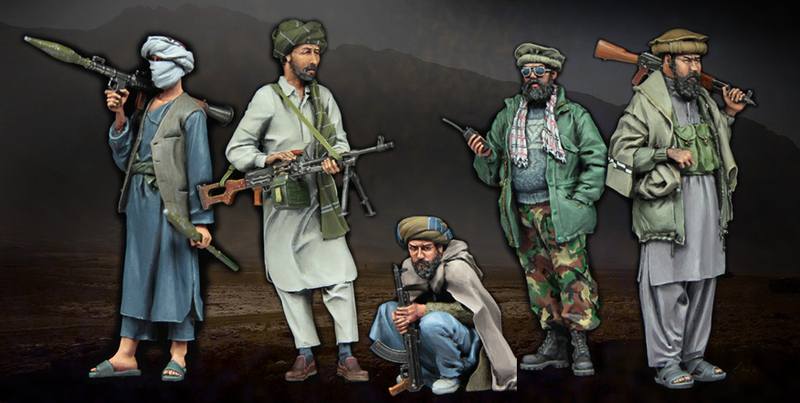 Stalingrad go behind the lines in Afghanistan with their latest big set. 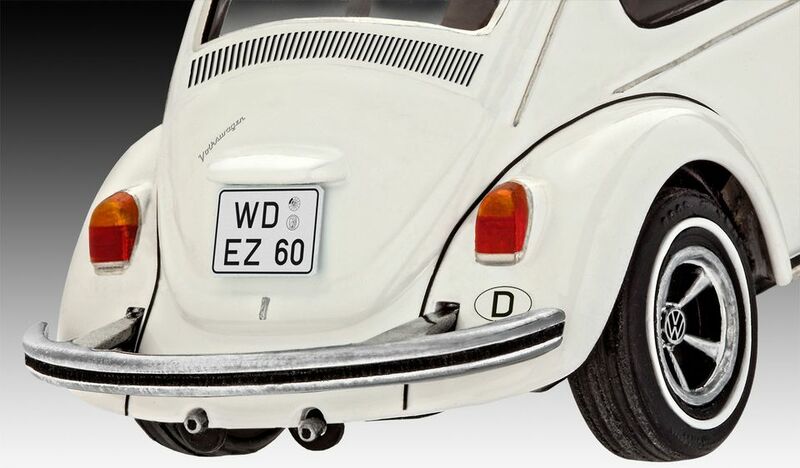 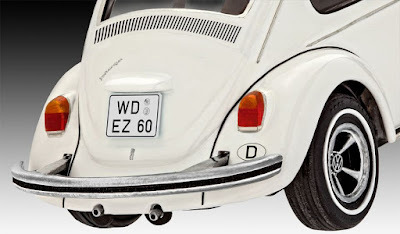 Two new light beauties from Dragon are feature packed and pretty dinky looking. 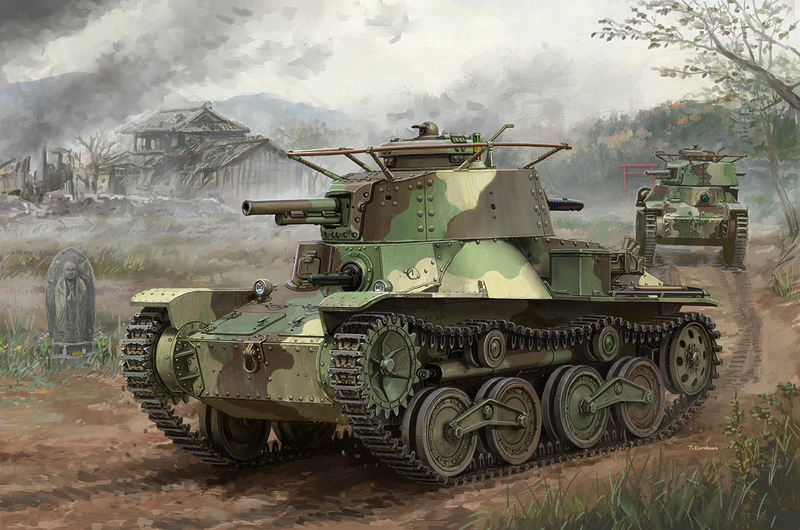 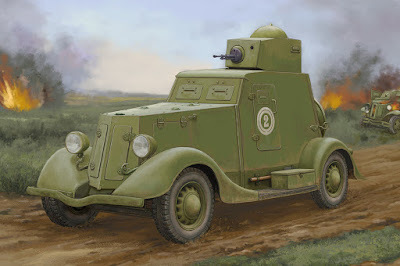 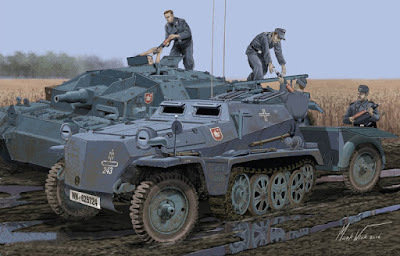 The Japanese IJA Type 4 Light Tank “Ke-Nu” with the most beautiful artwork and the hard working German Sd.Kfz.252 leichte Gepanzerte Munitionskraftwagen mit Sd.Ah.32/1 Trailer (phew!) 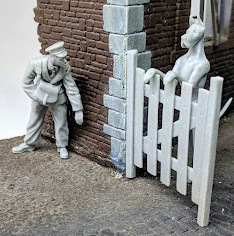 are under the microscope in our preview, with both due to be released in October. AMMO’s new products – Reading, painting inside and out – it’s all covered in September. 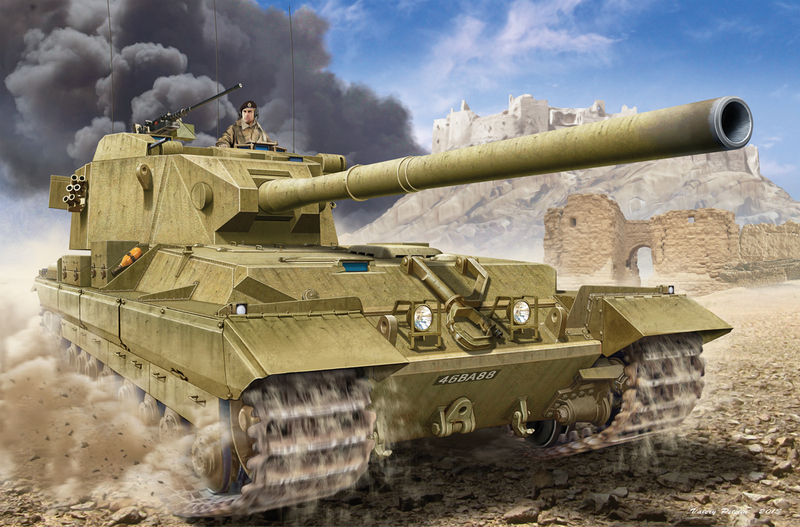 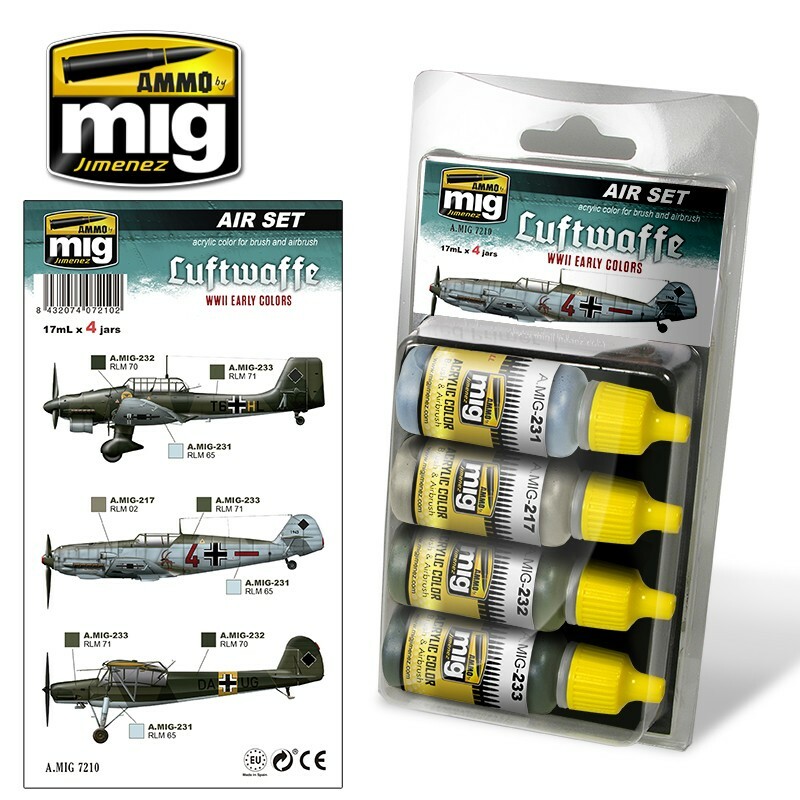 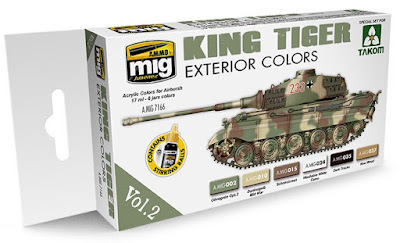 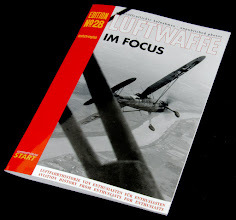 MiG’s AMMO brand newest items are with us – and for those wanting to deck out their new Takom (or any other brand) King Tiger then they have you sorted, same for Argentinian armour shades, Got an early Luftwaffe aircraft? 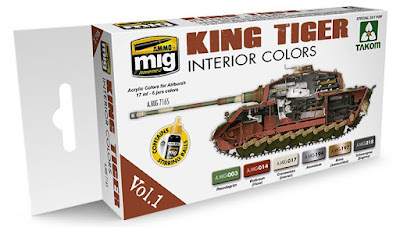 They have got the colours to match - Let’s see what’s new in our preview…. 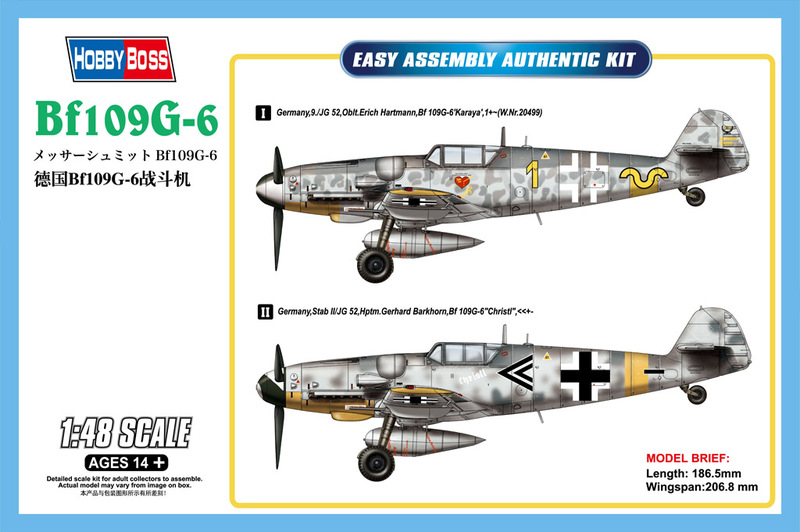 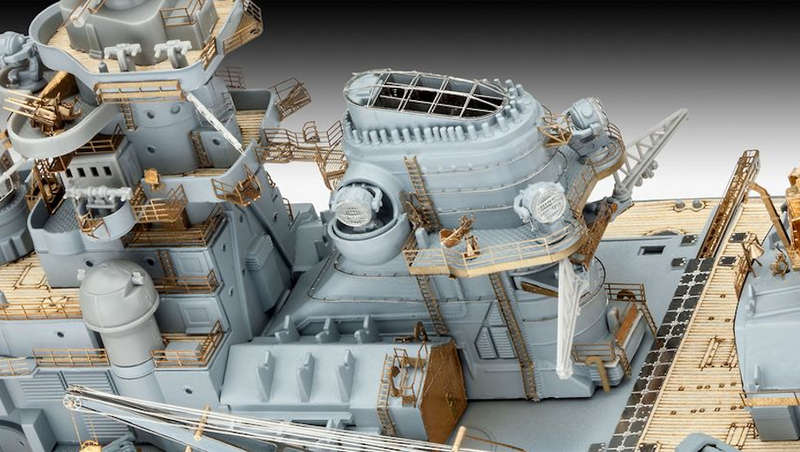 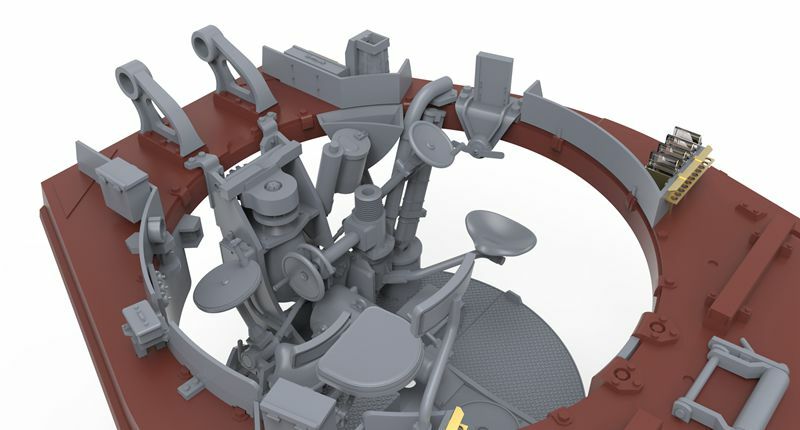 Hobbyboss have three new releases coming in October – and now that they have finally added sprue pictures to the items so you can see just what the plastic looks like we thought it was time to show you what they have in store for November…. 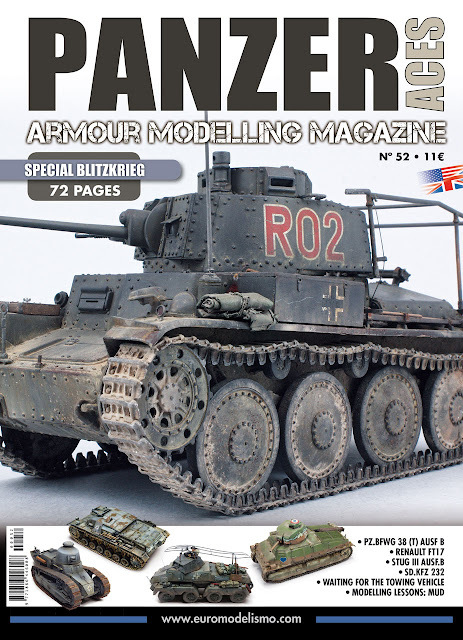 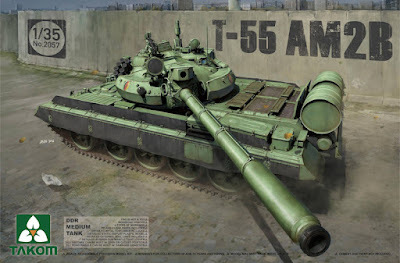 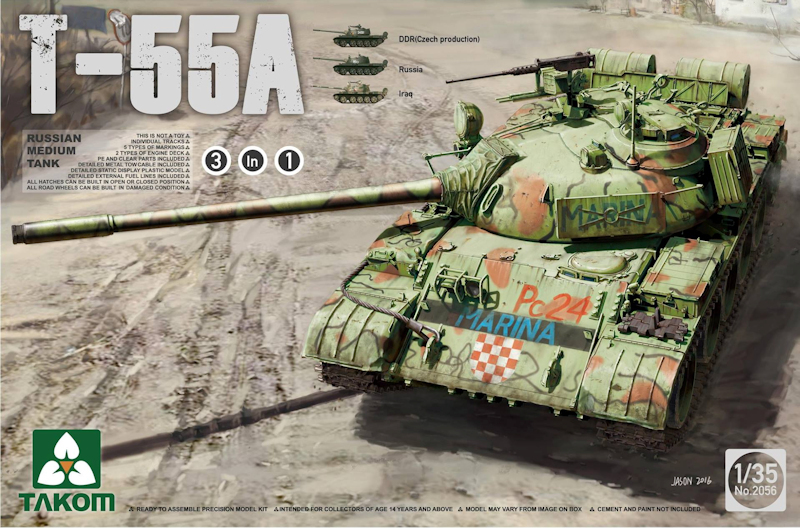 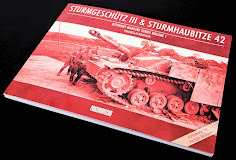 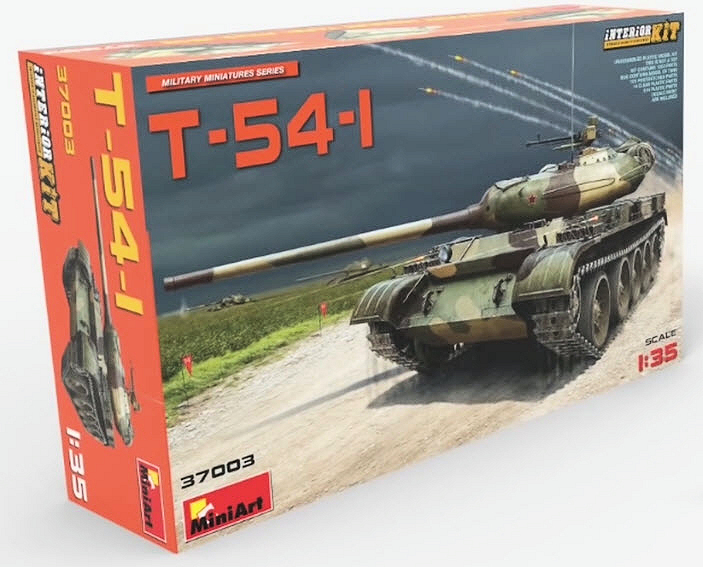 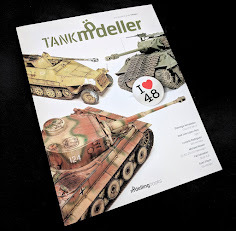 Panzer Aces 52 hits with early war AFV's and scenes - Let's take a peek..
New from Takom – T-55A & AMB2 kits to be released in 35th scale. 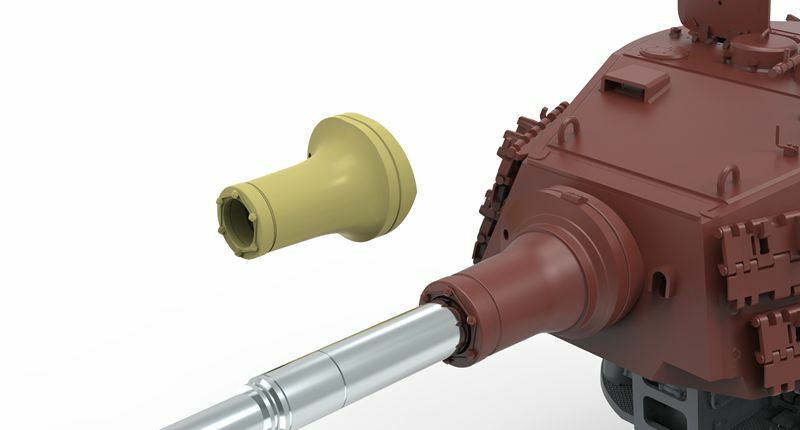 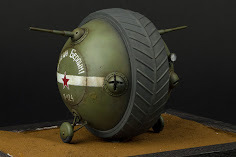 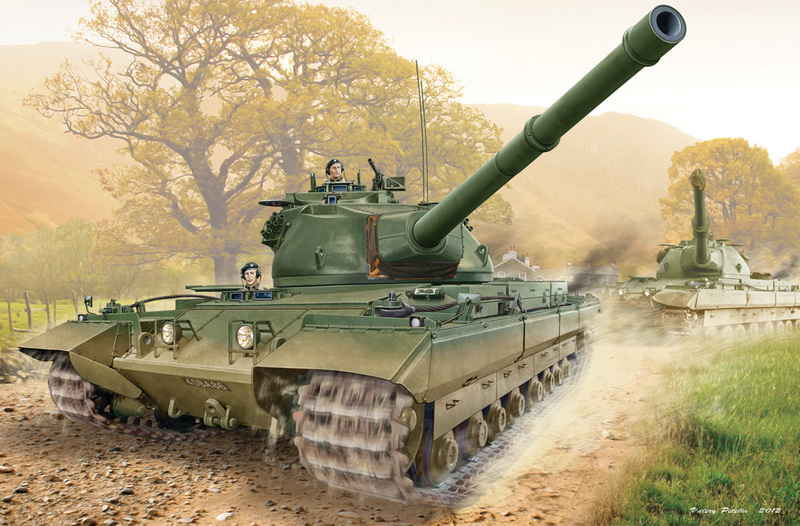 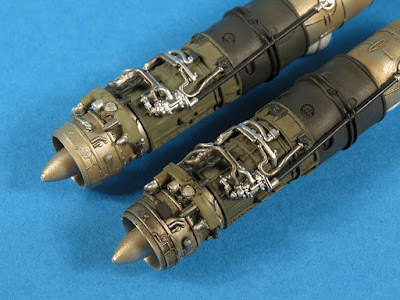 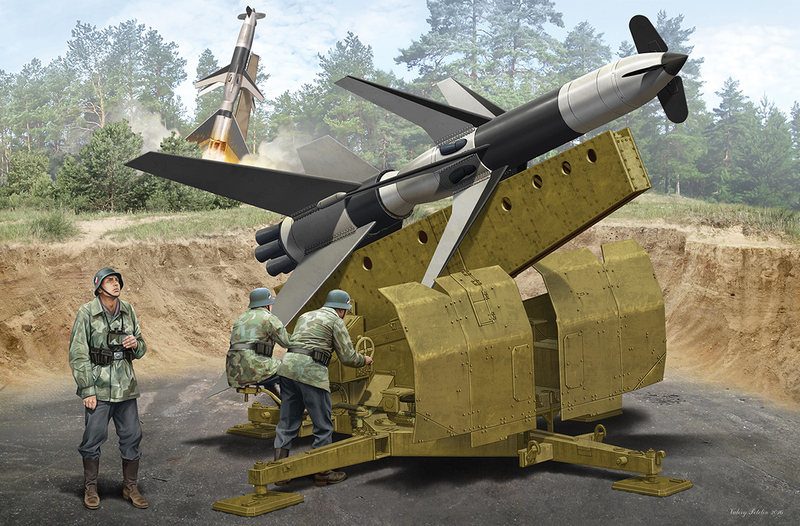 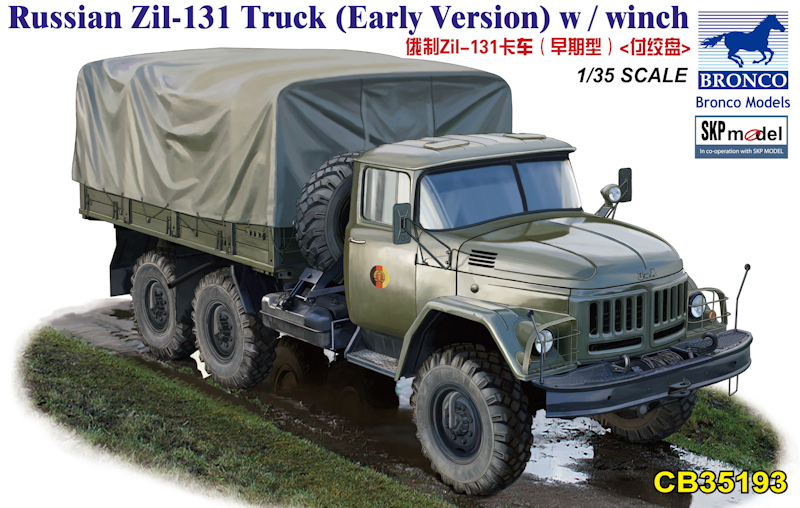 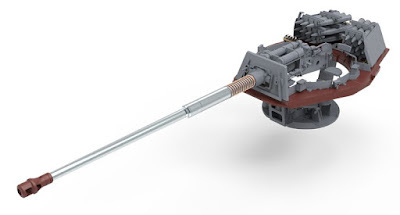 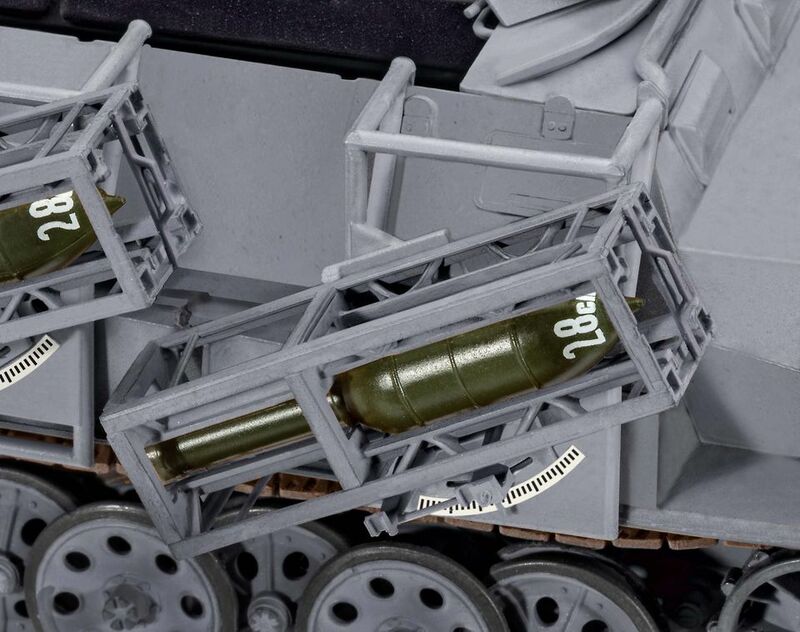 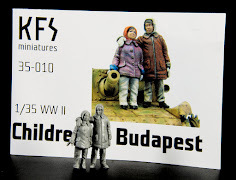 We have previewed the new 35th scale SU-122 SPG from MiniArt with & without interior here on TMN and we can say we were quite excited about both releases. 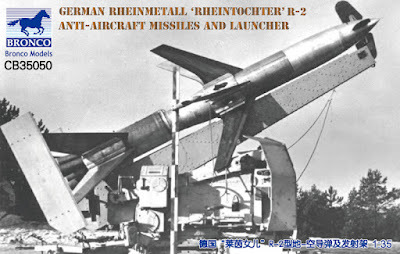 They suit both the completist modeller and the volume guys/gals in their approach. 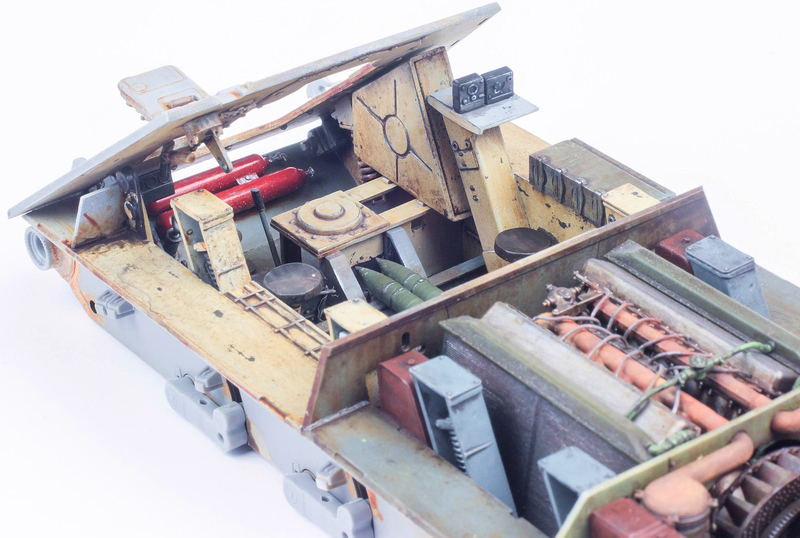 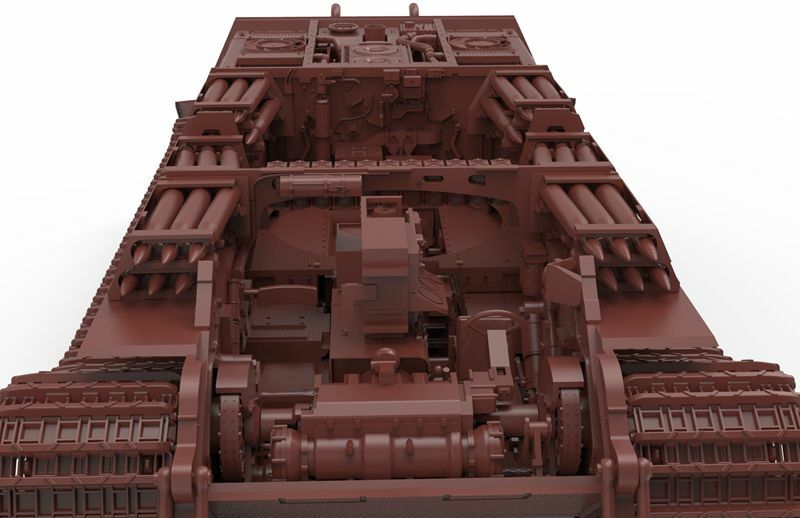 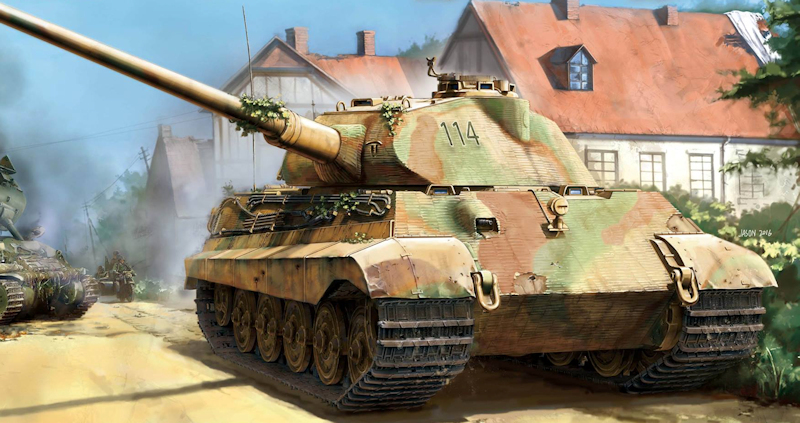 Lukas has kicked off his account here with the full interior version of the Su-122 and he has not held back. 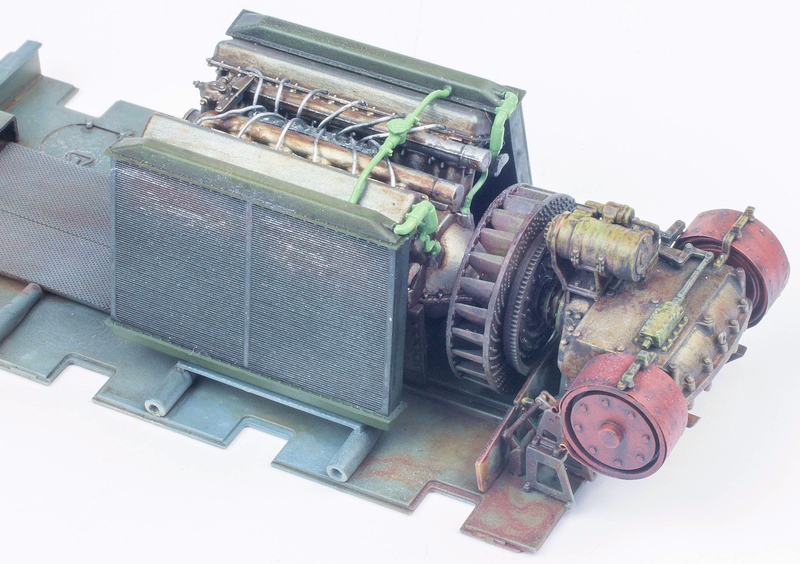 Let’s see how his stripped back approach soon changed to an all-inclusive package in Pt I of his build. 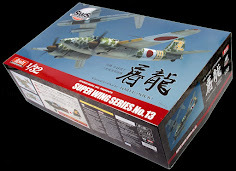 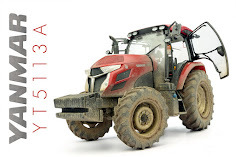 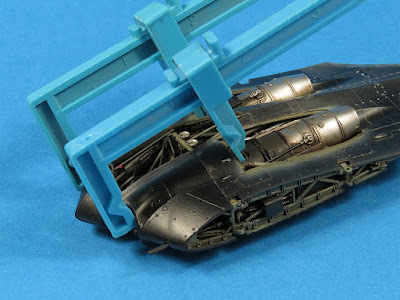 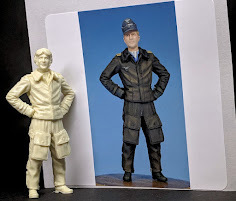 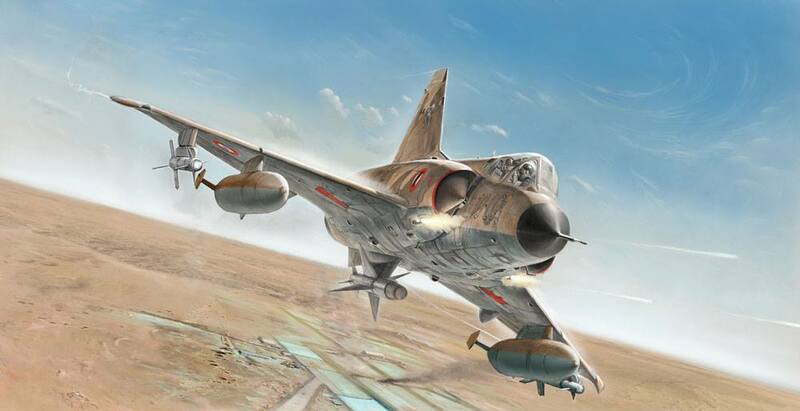 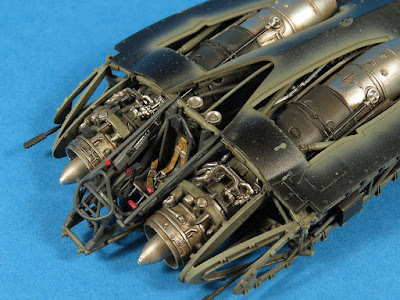 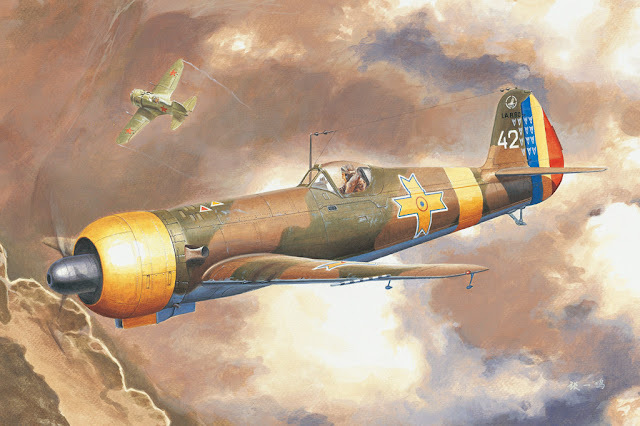 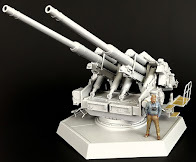 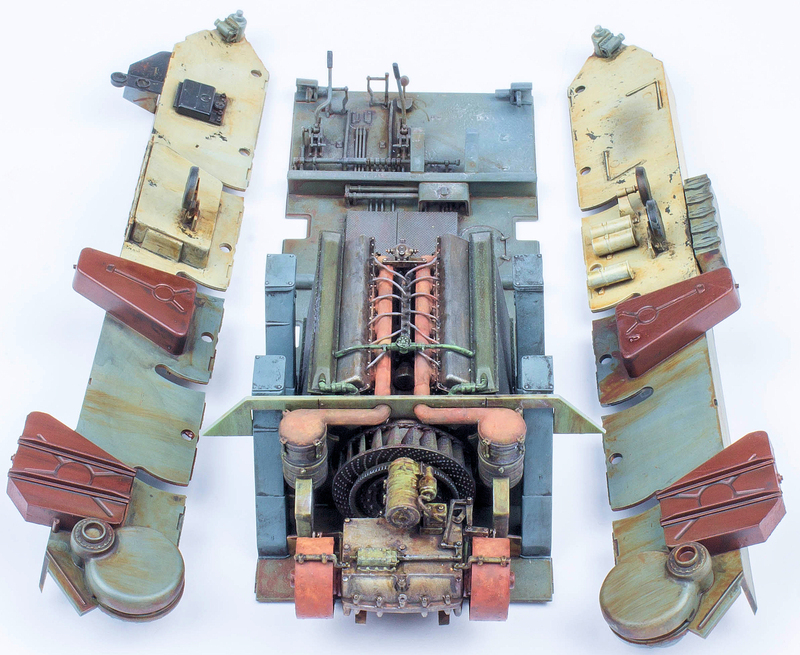 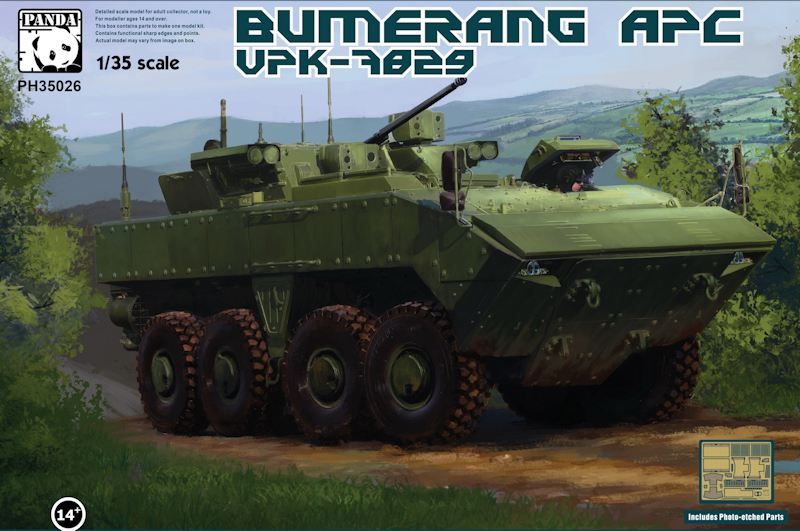 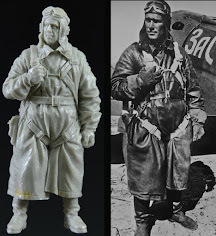 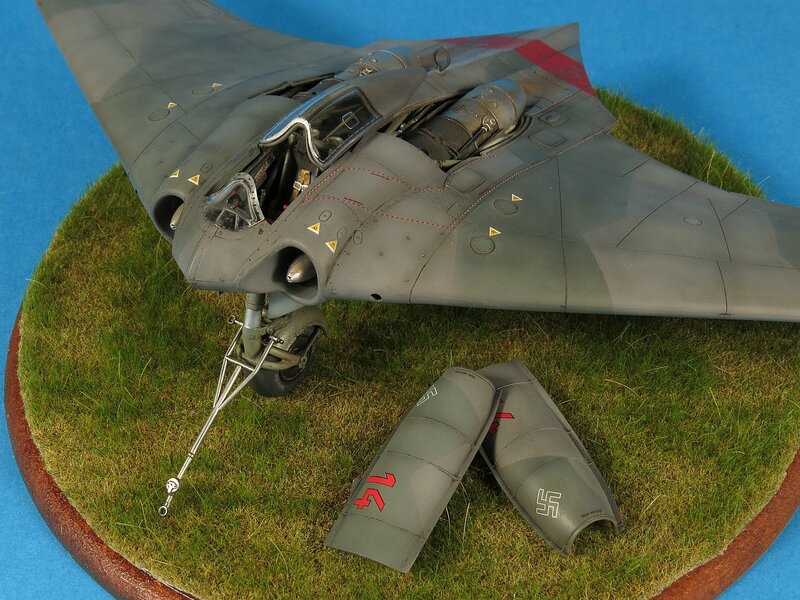 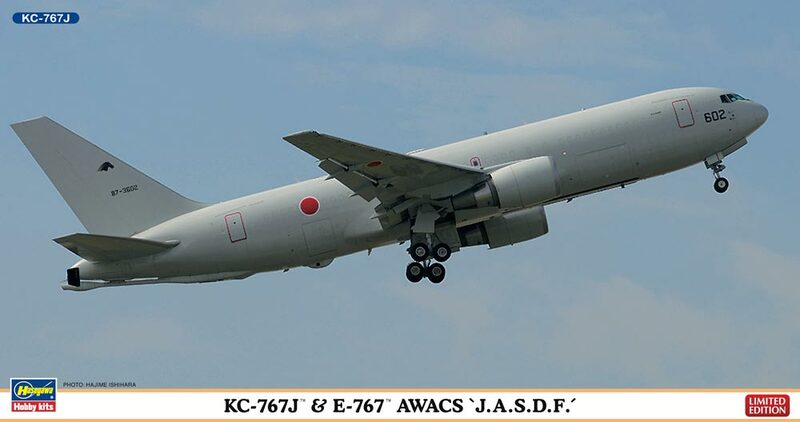 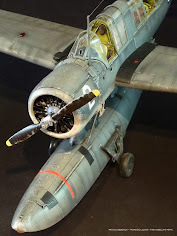 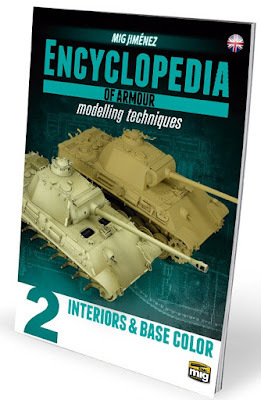 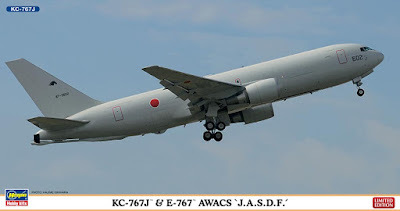 Hasegawa has again put their moulds to maximum use and added bonuses to existing kits to broaden their range in November - Let’s look at their releases in our preview to try to plan your next build in time for their release….